I binge-watched “Stranger Things” all in the same day, and let me tell you that was a great life decision. It wasn’t my intention, but once the first episode started rolling I was in a trance. If you haven’t seen the Netflix Original that swept the nation off of it’s feet, you’re just in time for season 2. Season 2 releases on Friday, the 27th, and I hope you’re ready and caught up. 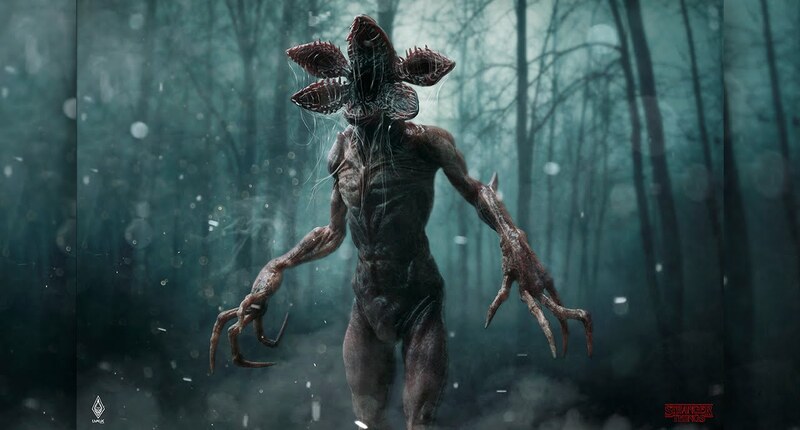 You don’t want to make the Demogorgon wait… well it won’t wait. It waits for nothing.